Behind every great organization are great people. GFOXX International, one of the fastest-growing network marketing companies in the country is one such company. GFOXX was built by remarkable business leaders and professionals from Taiwan, Malaysia, Singapore and the Philippines with experiences in various business industries such as advertising, nutrition, manufacturing, network marketing and training. The company commits to ensuring livelihood and income opportunities for Filipinos everywhere. GFOXX International is the brainchild of David Tan, 33, founder, President and Chief Executive Officer (CEO). Tan has some 12 years of experience in network marketing, and knows the business exceptionally well. 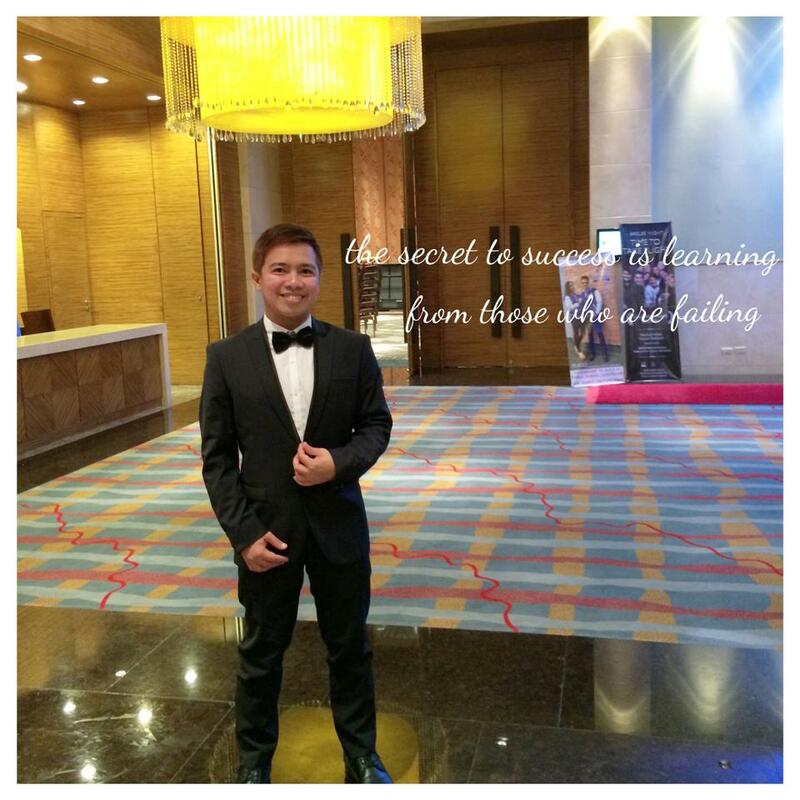 A seasoned trainer and motivational speaker, he became the youngest and the fastest to be promoted as Country Manager (Philippines operations) of the only direct selling company listed in Singapore Stock Exchange. During that period, Tan achieved a record-breaking 800% sales growth, making the subsidiary he was managing as the 3rd largest sales producer in the group of companies across the world. Under his leadership, the company was awarded as the “ 2014 Best New MLM Company of the Philippines.” He has mentored and helped more than 50 people to earn a six to seven-digit monthly income through the innovations he initiated in the company’s compensation plan. Today, Tan brings the same leadership attributes to build GFOXX in league with the world’s most respected and admired direct selling companies. Under his visionary leadership, GFOXX has posted phenomenal performance of 1,800 distributors across 18 countries within barely a year of operation, one of the most phenomenal growth ever witnessed in the network marketing industry. David now mentors thousands of people across the globe to aspire to a life of great success, earning 6 to 7-digit income on a monthly basis through the innovations that he initiated in GFOXX’s compensation plan. 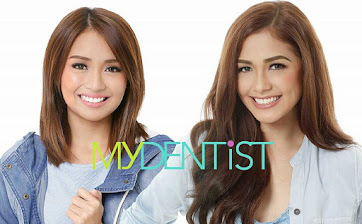 Driving GFOXX alongside Tan is the company’s co-founder and Vice-President, John Ernest Fernandez, 29. 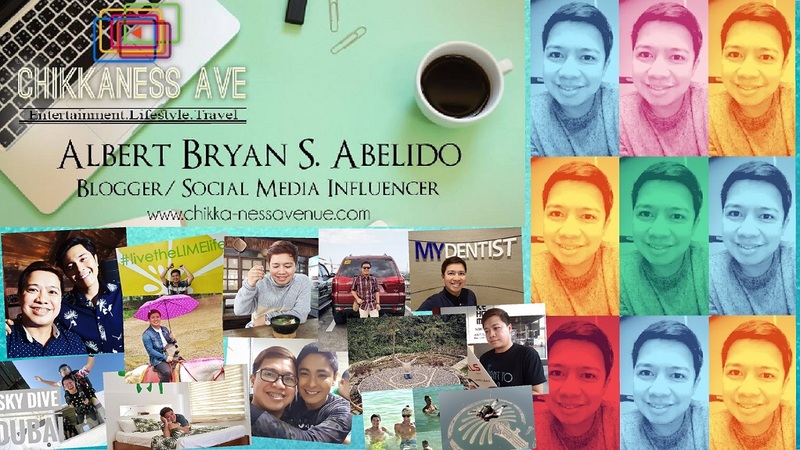 A Dean’s Lister (AB Political Science), he is relatively young, but not new to network marketing since he was first exposed to it at the age of six by his father, who is a seasoned network marketing trainer. Fernandez was a former six-digit earner, high-ranking distributor, profit share qualifier and tour incentive qualifier of an international direct selling company. He has shared his trade secrets in two books that he authored, “Attitudinal Network Marketing” and “The ABC Rule to Live Our Lives”. Fernandez demonstrates the passion, business savvy and expertise to help build and lead GFOXX into one of the world’s most innovative networking companies of the 21st century. Aside from them, the GFII management board is also composed of two established businessmen from the Philippines with business ventures in different countries namely: Mr. Philip Co and Mr. Wilson Chua, formerly a concert producer under his company Visual Impact who’s responsible behind bringing the foreign concerts of Deniece Williams, Cece Peniston among others) Mr. Philip Co is the Chairman of the Board. EZ Shop, the leader in TV shopping for the past 17 years together with a 25 year old publicly-listed Bio Technology OEM company with its respected R & D from Taiwan are part of the company’s advisory board. G-Foxx International carries a whole range of products from basic nutritional supplements to products that promote weight management, advance nutrition, beauty and cosmetics and personal hygiene. Two products from the beauty and cosmetics range are best-sellers: the Barburu Jelly Soap and Airlift Cushion Foundation. Barburu Jelly Soap is the most revolutionary soap for thorough cleansing of face after the long day of exposure to dirt and toxins. It’s a bubbly-jelly soap scientifically formulated for daily facial cleansing with 5.5 pH that is ideal to kill bacteria and it is also combined with powerful ingredients for facial care such as Amino Acids and Collagen. Airlift Cushion Foundation is a state-of-the-art cosmeteutical – marrying the benefits of make-up and skin care – in an ultrafine coverage powder that works instantly to conceal blemishes, lift skin, blur wrinkles and promote a fair and glowing complexion over time. It has 10 functions in one make-up: sunscreen (SPF 50++), automatic color correction, concealer, moisturizer, controls oil, lightens blemishes, increases elasticity, lifting effect (anti-wrinkles), whitens skin and brightens complexions. 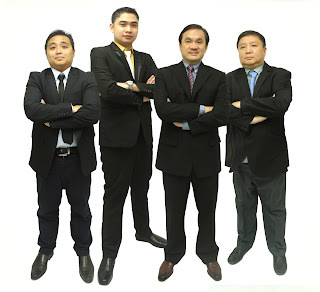 Through a product-focused approach and revolutionary compensation plan, these remarkable men behind GFOXX aim to not just help ensure health and wellness for Filipinos, but to also provide income opportunities for anyone willing to believe in the dream of a great life and make the commitment to realize it. For those interested in pursuing these income opportunities, G-FOXX International is based at its head office at Unit 516 AIC Burgundy, Empire Tower, ADB Avenue Corner, Garnet Road, Ortigas Center, Pasig City.